BitcoinWorld is an international internet technology company based on blockchain, owning a world's leading crypto assets escrow platform -bitcoinworld.com and operating some crypto mines as well as the resourceful live stream - bitv.com. •2018 expenditure budget and technical solutions by June 26th. • 2018 hardware capacity expanding plan after June 26th. b) Add backup nodes to the main server in different regions. c) Keep the server running well (load below 70%), more peer nodes will be added or upgrade configuration if overloaded. d) Equipped with full-time operation and maintenance engineers to keep the server normal operation. e) In respect of security, we have cooperation with many cloud computing services to set up high-availability nodes in different areas to perform disaster recovery backup. To ensure the security of nodes, related server monitoring programs will be developed to monitor all node servers, prevent intrusion detection, block detection, and transaction detection etc. • To enhance Tron token liquidity, BitcoinWorld plans to open escrow service for Tron OTC trade in order to provide users with more convenient and secure trading services. • To interact with Tron supporters, Meet up will be holding in many cities in China, such as Beijing, Shanghai, Shenzhen, Hangzhou, etc. • Tron core members will be invited to participate in the live stream. The co-founder of BitcoinWorld. He has more than ten years of experience in software development and project management with serving as a leading position for many Internet companies including Rising Antivirus Software and China Mobile Fetion. 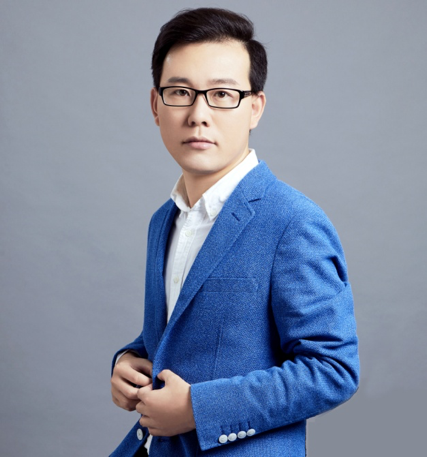 After engaged Bitcoin in 2013, he fully entered into the blockchain industry and participated in the research and development of high-frequency quantitative trading systems, research and development of OTC trading platform, production and sales of mining machine, set-up and maintenance of mines and other related works. The CMO of the BitcoinWorld, Co-founder of BITV, a senior investment expert with many years of project investment & management experience. He has accumulated rich experience in the fields of corporate investment and exploring high-quality project. Senior engineer in BitcoinWorld, responsible for setting up structure of escrow trading platform, wallet development and other works. 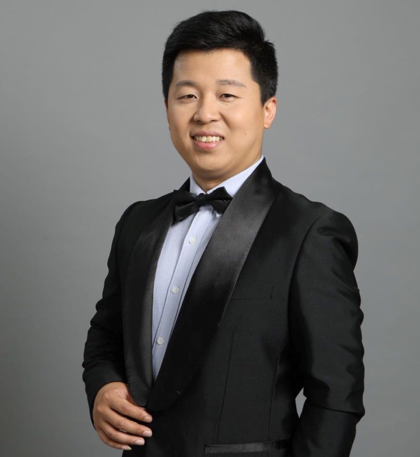 Richard Yang: BitcoinWorld blockchain investment advisor. Chris Lau: Crypto enthusiast,Blockchain advisor,Pre ICO & Angel Investor. Jacob Zhen: Brand futurist, Cryptocurrency early adopter, and blockchain analyst. Anson Cheng: BitcoinWorld venture capital analyst. Focus on ICO project analysis and Crytocurrency market analysis. Kimball Tan: Blockchain project analyst with rich-experiences in project analysis and OTC Oversea trading. 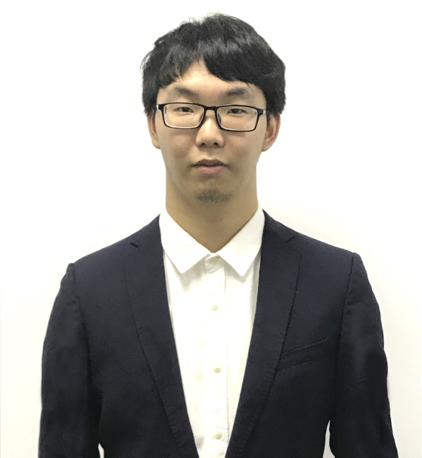 Peyet Pang: Blockchain project analyst. Justin Sun, the founder of TRON, will take part in a live stream hold by BitcoinWorld & Huobi Talk. 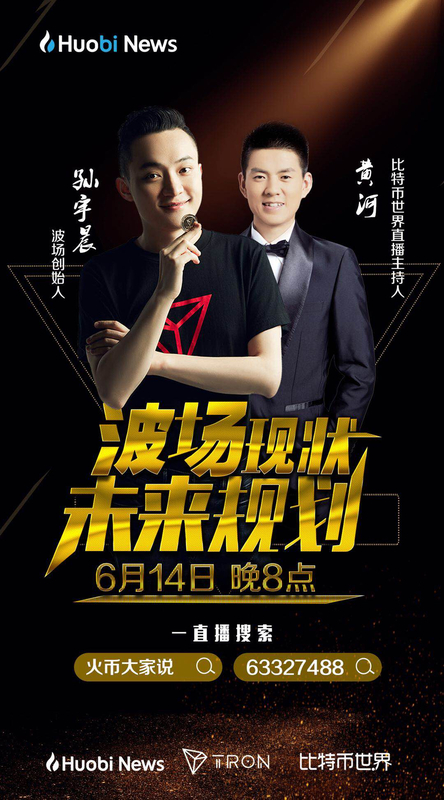 He will discuss TRON current situation and planning after TRON mainnet launched with Mr.Huang He,China Famous Blockchain Anchor, at 8 p. m. on June 14th. Let’s meet at YIZHIBO (ID:63327488). Be there or be square.